XLcloud Screencast, Guillaume Thouvenin, Bull. Discover the bootstrap of an instance in devstack that has a GPU attached to it. 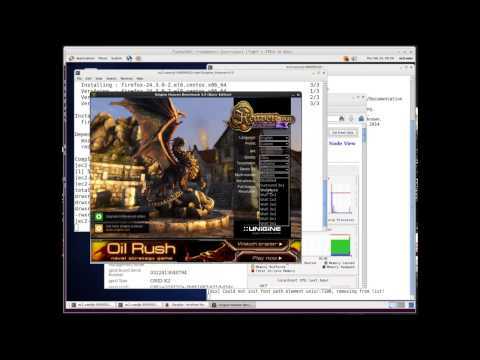 From within the instance, I run an OpenGL benchmark called Heaven from Unigine. The screencast shows that the GPU load is for real thanks to a Ganglia monitoring dashboard. The software at work in this demo is comprised of the NVIDIA GPU GRID driver, TurboVNC, VirtualGL, the Unigine benchmark and Ganglia to visualize the ongoing workload.